After the recent occurence in Ajegunle, Lagos State where police was accused of killing civilians, the Nigerian Singer, Ruggedman went to his Twitter page to reveal the identity of the man who committed the crime. He also stated in his tweet that the police man involved is still on the run and yet to be found, claiming he was the one involved in the murder of the 20 year old lady. 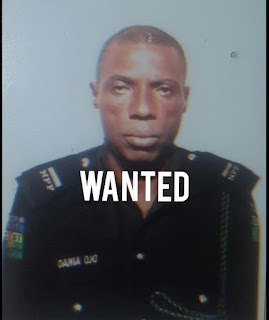 The Police man is identified as Inspector Dania Ojo. "WANTED FOR MURDER! 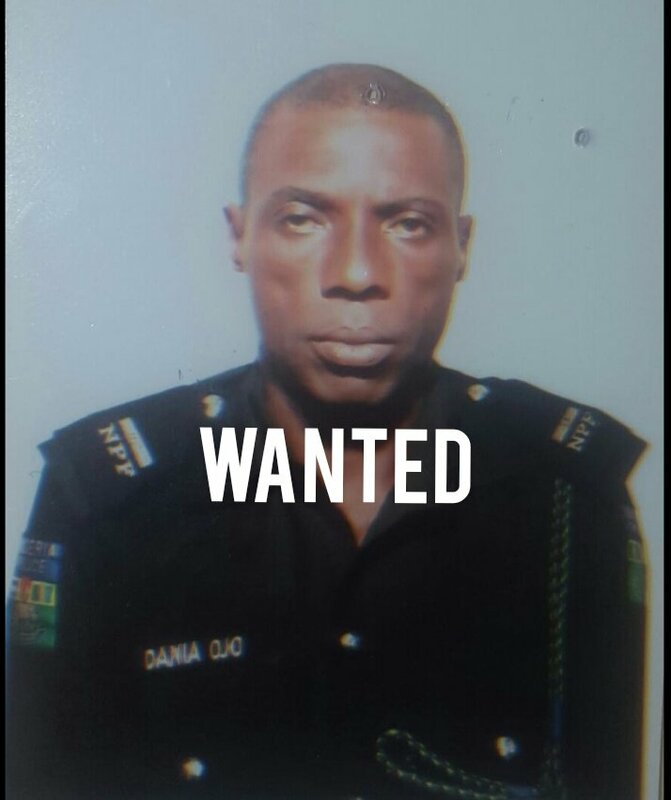 Inspector Dania Ojo. Twitfam pls be on the look out for this criminal. He is wanted for the murder of a 20 year old girl in Ajegunle. Let's help the good @PoliceNG find him. #np #mufc #nowplaying"